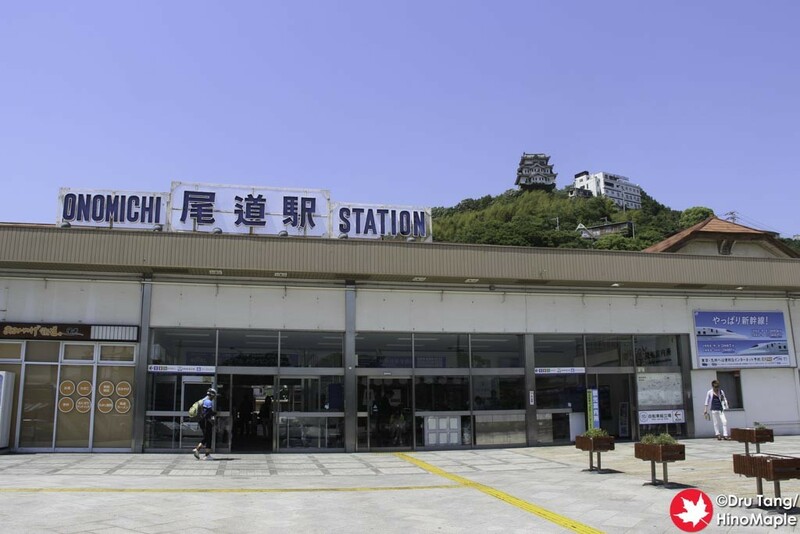 Onomichi is a small town outside of Hiroshima. There really isn’t much to do in Onomichi, but if you love temples and small Japanese towns, this is a great place to visit. 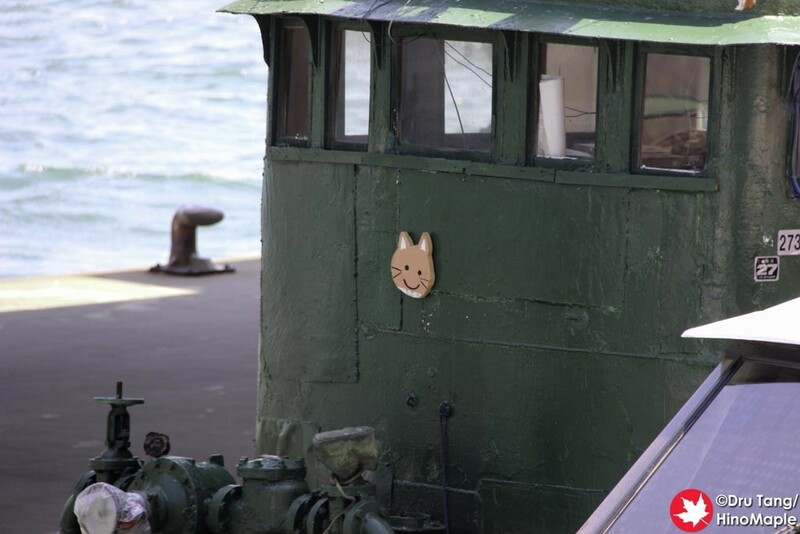 When I visited Onomichi, it had been almost a full year since my last real vacation. I have had day trips here and there, but rarely anything more than a couple days, and usually around Tokyo. I was so happy to get to this small rural town that I couldn’t wipe the smile off my face when I stepped out of the station and saw the wharf on the opposite side. 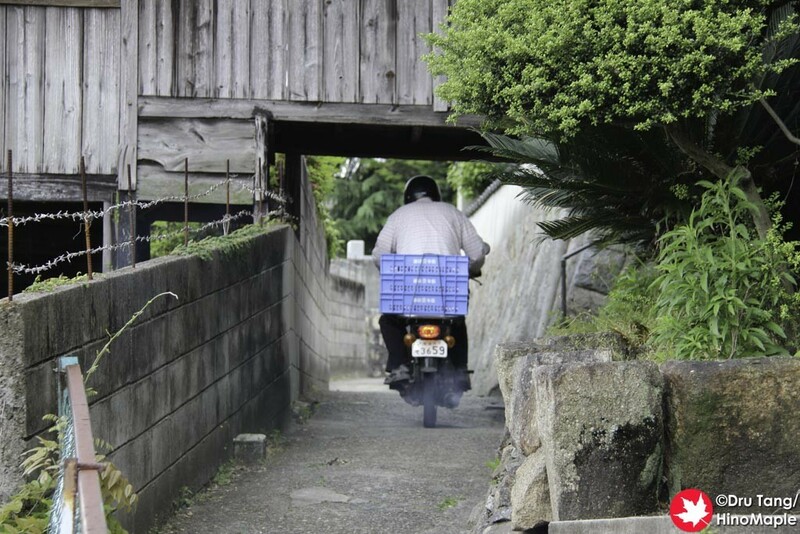 Since Onomichi is a small town, it can be difficult to find food. Most of the shops in the shopping arcade will close on Thursdays, but some will close on Wednesdays. Unlike Tokyo where many shops close on Sundays or Mondays, it was difficult to decide what to eat while I was there. Thankfully they do have a lot of good shops to eat at, but you just need to know where to go. I did a lot of searching on my favourite food website, Tabelog. I found everything I wanted from Onomichi Ramen and Onomichi Okonomiyaki to Craft Beer. 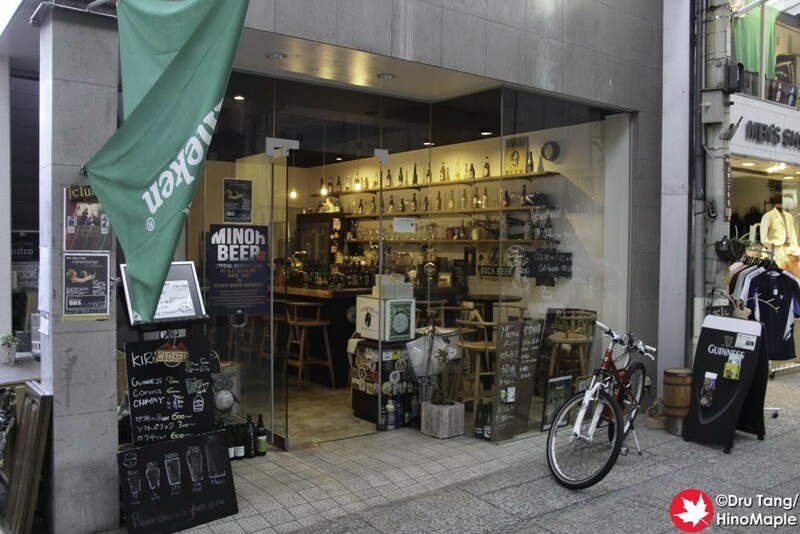 Yes, leave it to me to find the only craft beer bar in Onomichi. 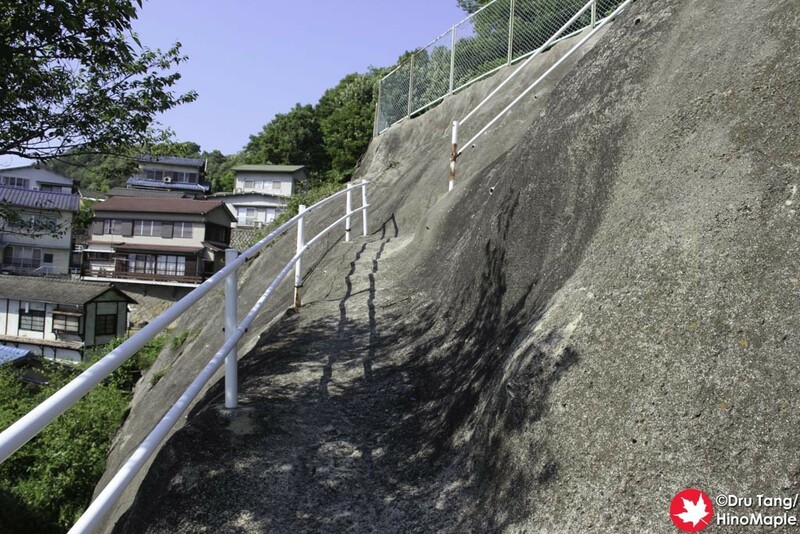 Trying to get oriented in Onomichi is not difficult, but not so easy either. This is especially true if you don’t know what to do. The first thing to do is head out of the south exit. The north exit is more interesting to look at but there really isn’t anything to do there if you just arrive. From the exit, look to the wharf and you can follow that to find what you need. To the right is the way to one of the ferries to the Shimanami Kaido, as well as the main bicycle rental shop. It is a good place to look for a hotel if you need one. If you look left, there are two areas to think about. There is a “main” street along the wharf which is where a lot of good shops are. If you are looking for snacks or food, this is the area you can visit. Walking along the wharf is also a wonderful thing to do as the area near the station is full of ferries and the views are also very nice. If you head left along the main street next to the train tracks, you will come to the entrance to the shopping street. 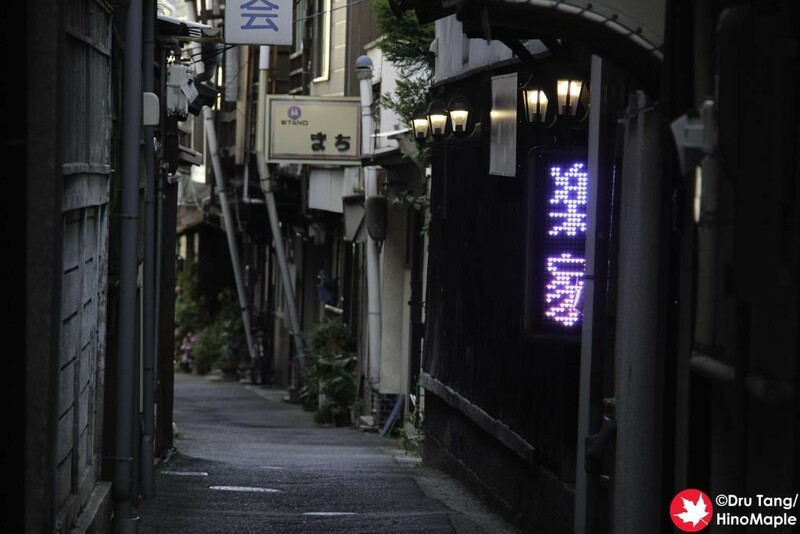 This street is the main area to find souvenirs as well as other eateries. 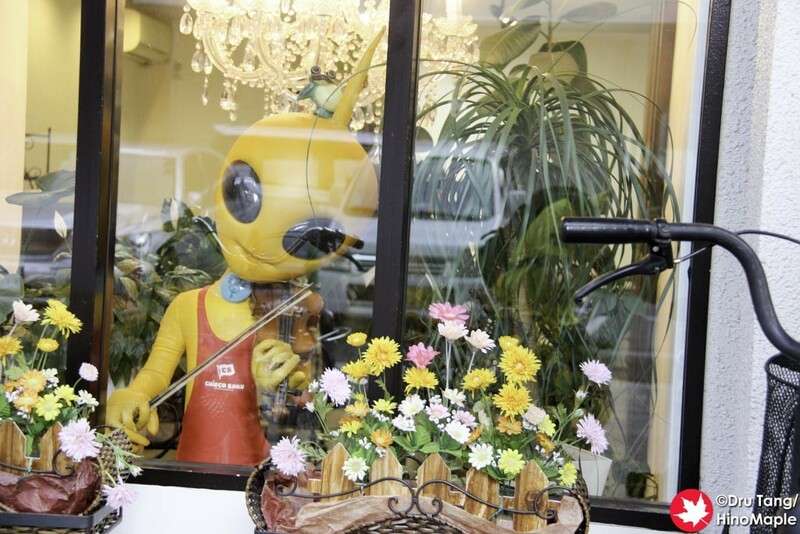 The selection is just as good, but you will also find more touristy shops. 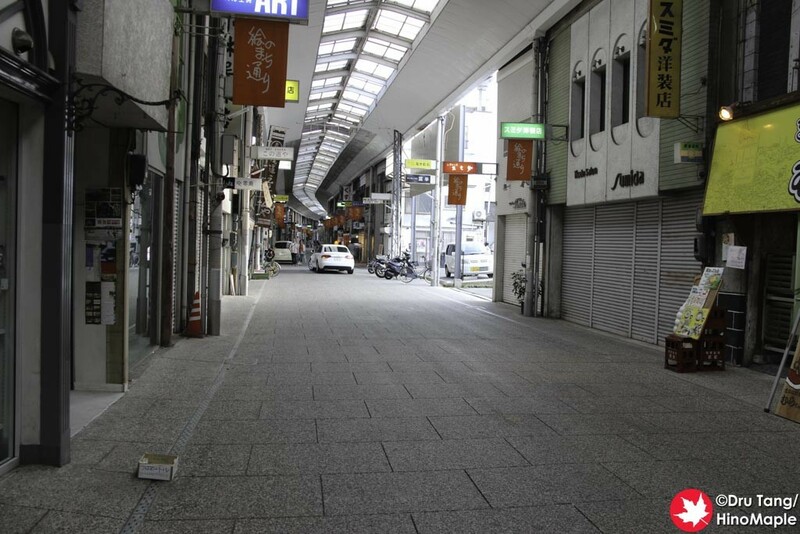 Just beware as the shopping arcade is often open to cars during the day and night, so be careful. There are actually 2 different shopping arcades, but they are linked. The first one is pretty standard, and I didn’t care for it too much. 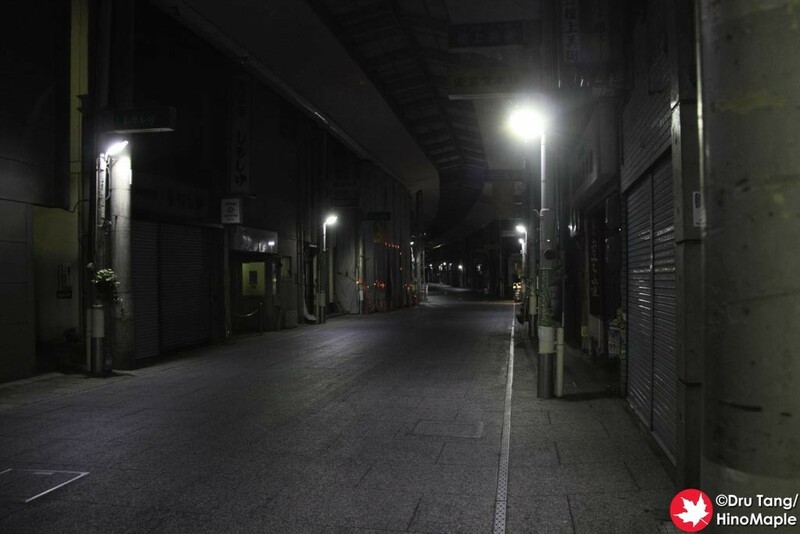 The second one was more interesting but if you are walking in this area at night, be careful as the lighting is terrible and a bit scary. There are also a few guesthouses and dormitories in this area which means many budget travellers will be here. If you go past the shopping arcade, you will be towards the edge of the central city and where the night clubs for the area are. There are many snack bars there, which are good for an experience, but I tend to be too shy to go there. 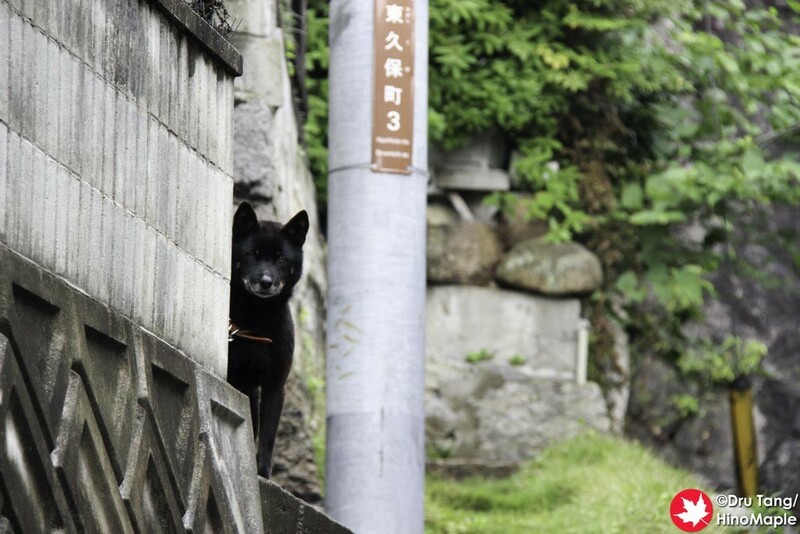 If you want to visit the north side of Onomichi, you will be fraught with frustration. 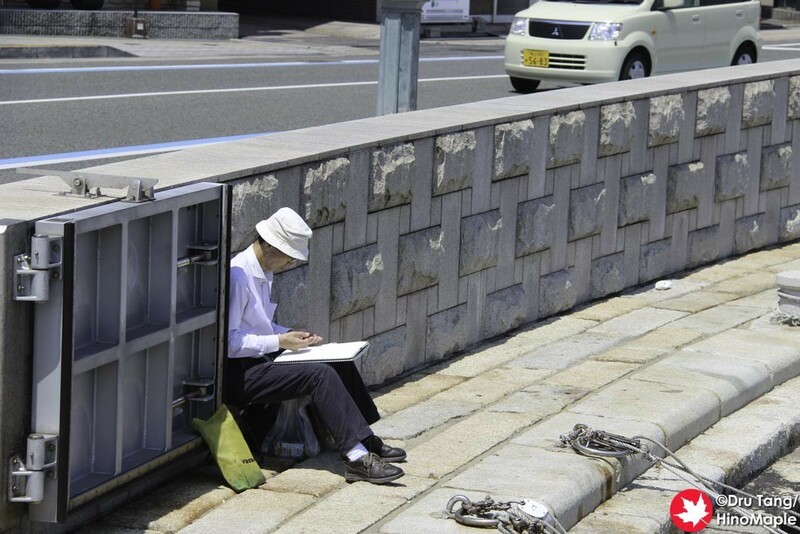 Even for this seasoned traveller, I had to consult Google Maps rather than the temple map that was given to me. I had to try to figure out where I was and where I was going. 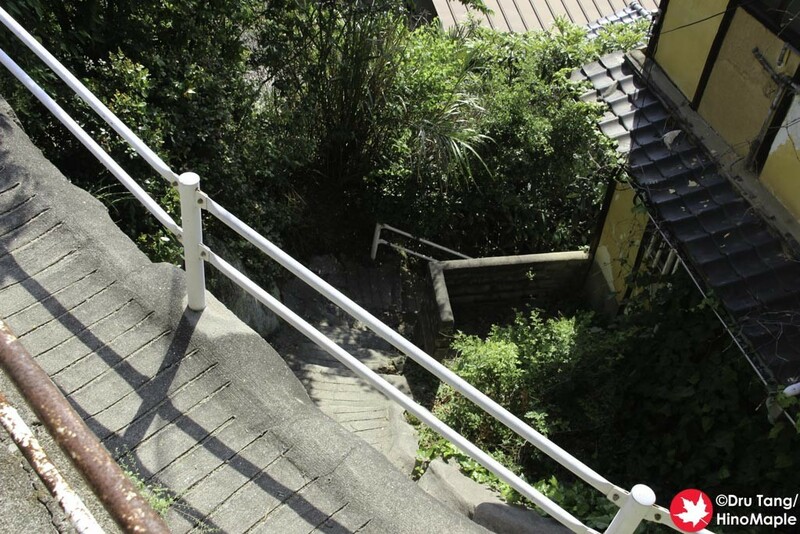 Once you walk up the small paths and wander the hills, you will be rewarded with beautiful views of Onomichi as well as quiet temples. 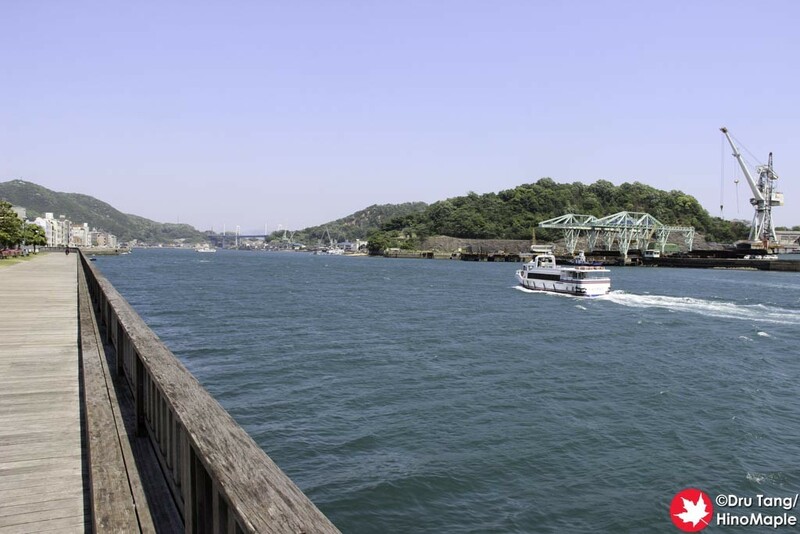 Onomichi is a wonderful little town and I am very happy I spent a day and a half there. I can’t wait till I can go back there again, but I’m not sure when that will be. I really think it is a lovely little town that rivals the islands of the Seto Inland Sea. It is more connected so it has more amenities to make me happy, but because it is more connected it isn’t always so quiet. I’m sure I’ll be back someday, but I don’t know when. 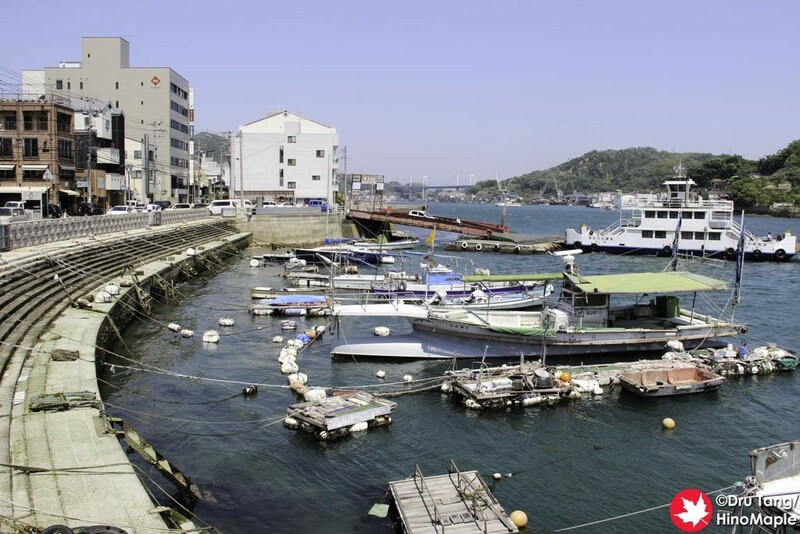 This entry was posted in Chugoku and tagged Hiroshima, japan, Onomichi, Onomichi Ramen, Shimanami Kaido, wharf by Dru. Bookmark the permalink. Thank you! Really hope you can visit soon. I keep dreaming of going back.